We had a great second half run with 20 wins after our roster reset in January. 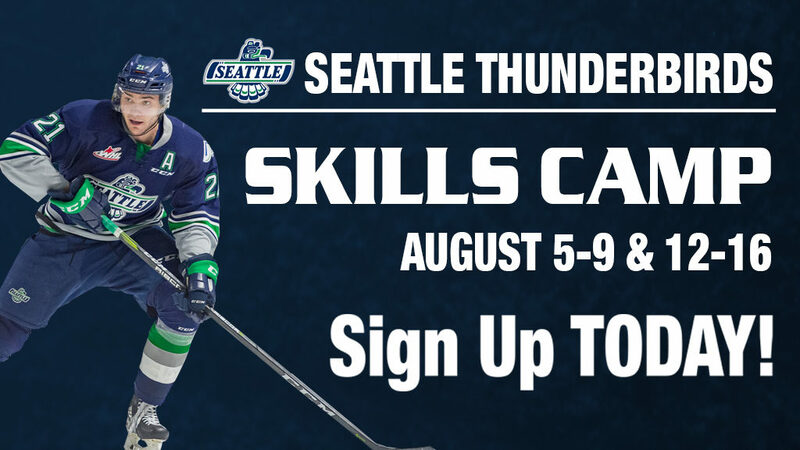 New T-Birds joined the flock that you will see on the ice in the next several seasons. 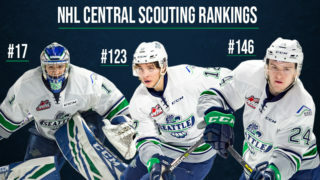 Our T-Birds culture continues to grow and it is exciting to see. Team Captain Nolan Volcan set the team record for most playoff games played with 55. He had 231 career regular season points with 100 goals and 131 assists in 321 games. He was a true warrior for five seasons and was a pleasure to watch. We are going to miss him. It’s tough to see our 20-year-olds, Volcan, Noah Philp and Sean Richards move on but it was great watching them as they pulled us to the playoffs for the seventh consecutive season. 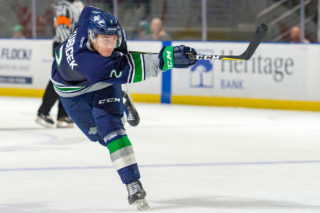 Roddy Ross and Henrik Rybinski joined us midseason and provided an instant spark. It’s going to be exciting to see them play a full season in 2019-20. Our defense corps of Jarret Tyszka, Simon Kubicek, Cade McNelly, Zack Ashton, Bauer, Jake Lee and Owen Williams are eligible to come back next year. Our defensive depth is going to be a bulwark for our team next season. Matthew Wedman had a breakout season for us and is a player NHL scouts took notice of. 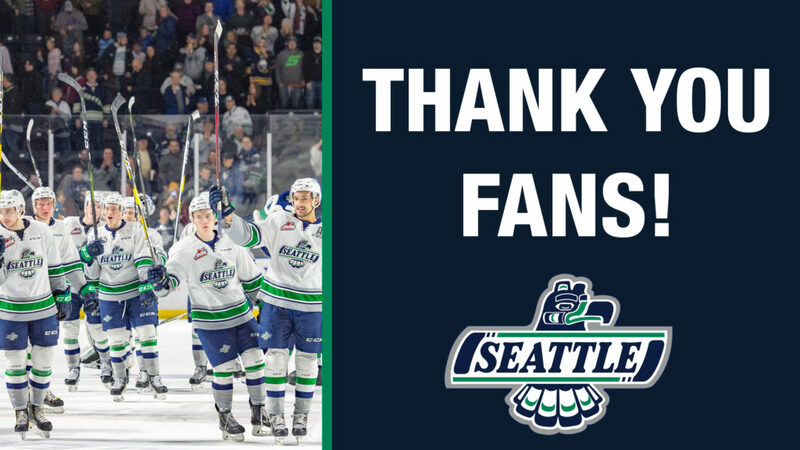 Jaxan Kaluski, Andrej Kukuca, Brecon Wood, Graeme Bryks, Keltie Jeri-Leon and Tyler Carpendale played T-Birds hockey, a physical in your face game that brought fans to their feet with hard work, all season long. It was fun to watch Payton Mount, Tyrel Bauer and Jared Davidson in their rookie seasons. Their futures are bright. 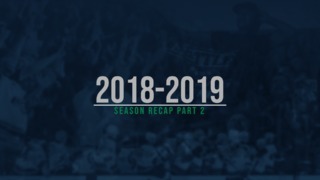 Seeing center Kai Uchacz join us for the end of the season and the playoffs, and defenseman Luke Bateman for the playoffs, gave us a glimpse of what they could both bring next season. The players, coaches and staff all recognize the impact you have on our on-ice success. We have the best fans and best barn in the WHL! We are already looking forward to the 2019-20 season and hope that you are right there with us.